An Andaz London Liverpool Street Barmitzvah or Batmitzvah will take your breath away. Holding your simcha at our 5-star luxury (Hyatt) hotel will ensure your Barmitzvah or Batmitzvah is a truly fabulous day to remember. 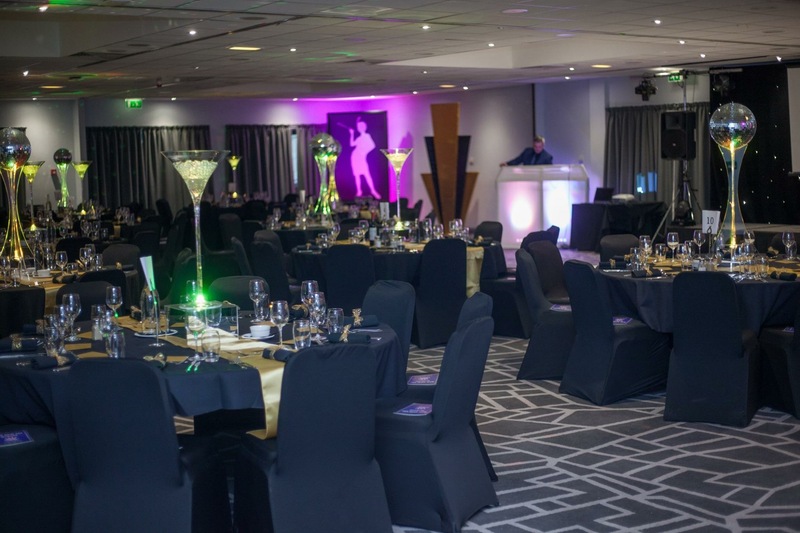 The Pinewood on Wilmslow is an exclusive retreat on the outskirts of Cheshire, set back and nestled within immaculately maintained landscaped grounds and is a perfect venue for your Barmitzvah or Batmitzvah. 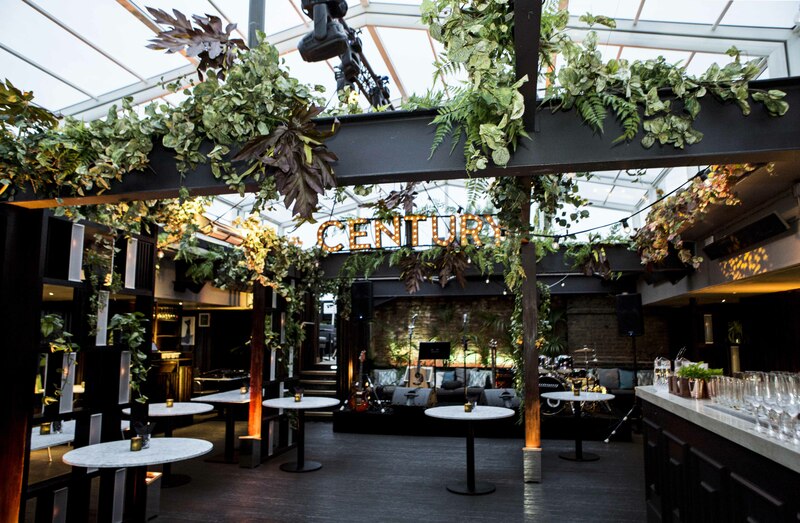 The Century Club is a fantastic Bar and Bat Mitzvah venue in the heart of Soho, London. The unique and stylish building with its exposed brick walls, natural light and impressive roof terrace is the perfect canvas for a fabulously sophisticated simcha. 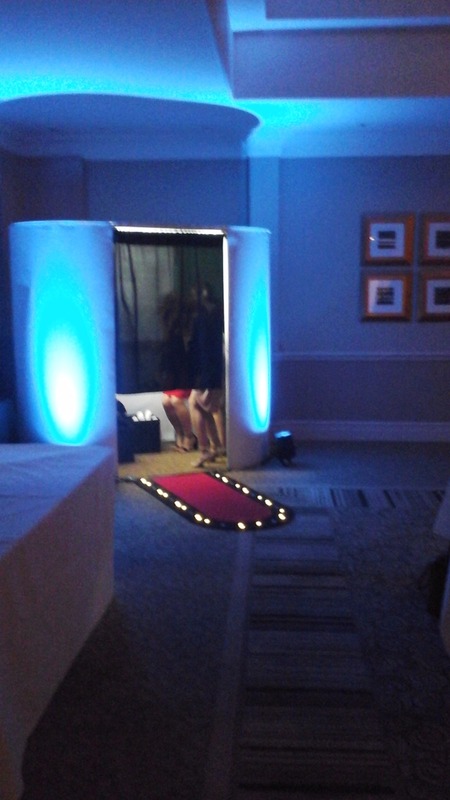 If you are looking for a state of the art Photo booth or Magic Mirror for your Barmitzvah or Batmitzvah then Just Smile can offer you both. 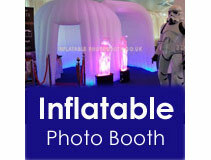 Our booth is an oval shaped booth which you and your friends can jump inside and make some happy memories. 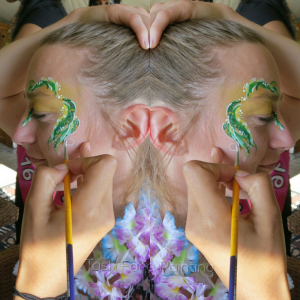 Any great event is about the detail and at Just Smile, we can create everything for you, so that from start to finish, your event runs like clockwork and looks unforgettable. There is so much to think about when planning a simcha, it can sometimes feel overwhelming, but we have years of experience planning Barmitzvahs & Batmitzvahs. 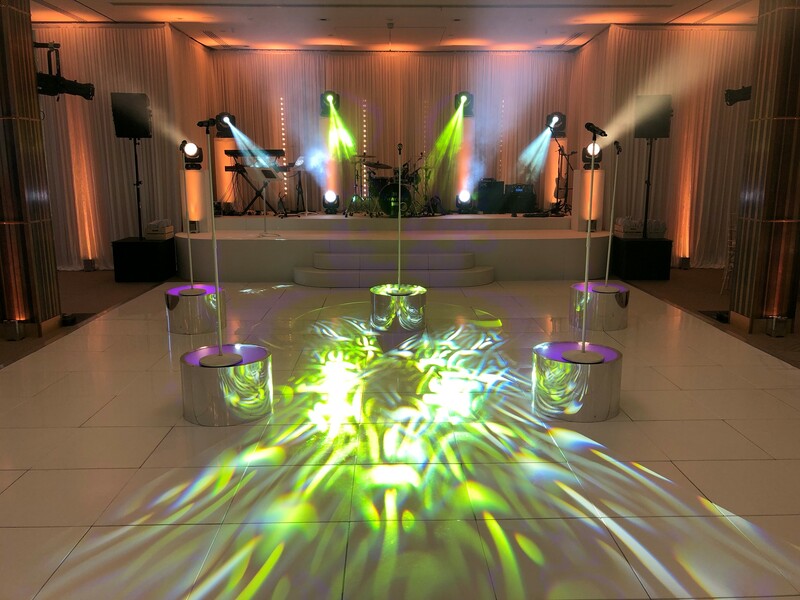 If you are looking for lighting for your Barmitzvah or Batmitzvah then we are the experts. At Just Smile, we have a huge selection of stunning Lighting and Decoration effects. 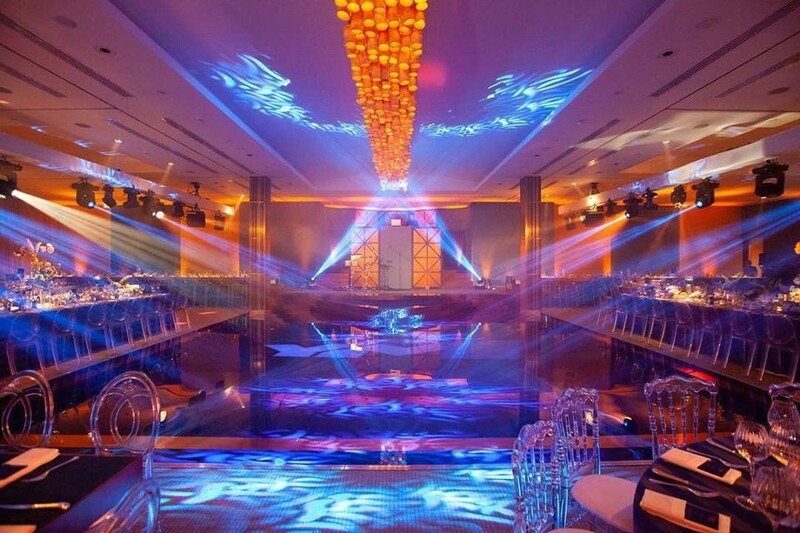 Lighting shows and effects have become a major element in the design and style of Simchas, and can really set the mood. 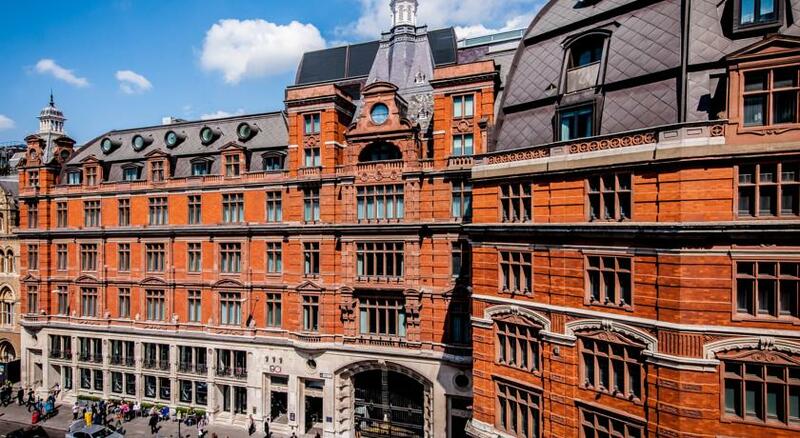 Located in the heart of the City of London, 1 Lombard Street’s spectacular setting is ideal for Bar Mitzvah & Bat Mitzvah celebrations. 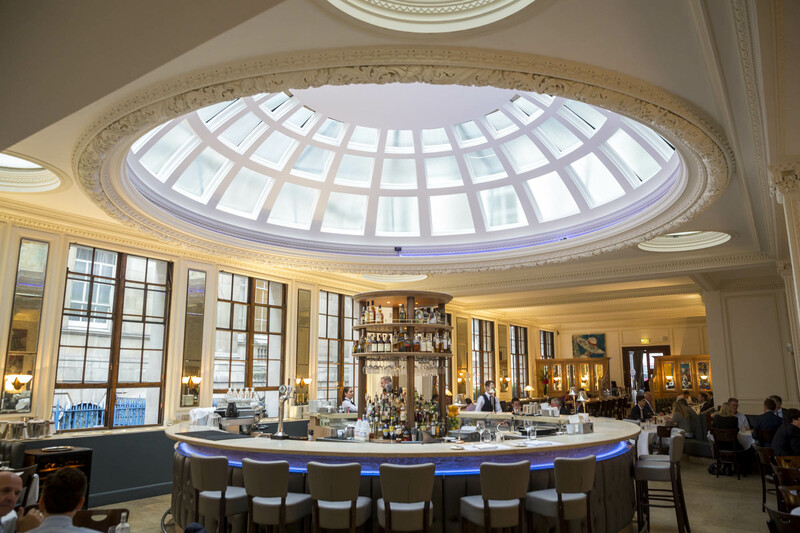 A former banking hall, the venue is bathed in natural light from the dramatic domed roof and has ample room for the most extravagant of celebrations accommodating 200 guests for dinner and dancing. 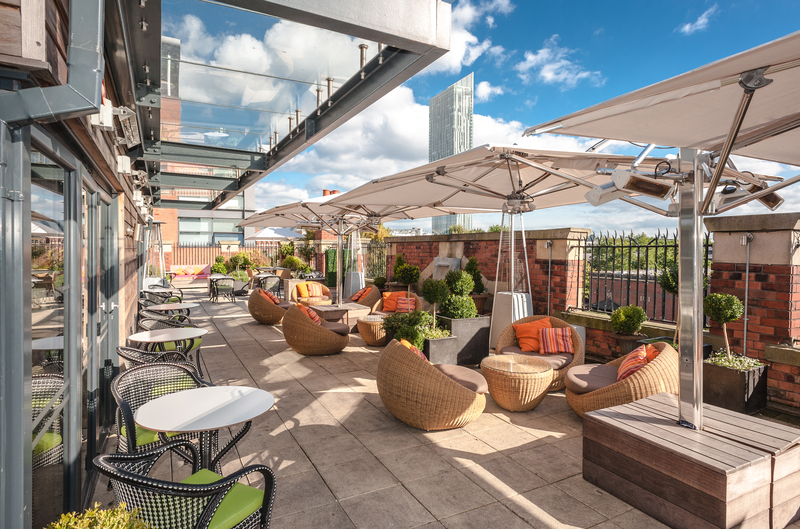 Great John Street hotel is a fantastic Bar Mitzvah & Bat Mitzvah Venue in Manchester. ‘From the moment you step inside the old school house you get a real sense of grandeur. From the personal touches in decor, to the soft ambient lighting, it’s clear you’ve discovered a charming new world. As a Graduate of the Professional Toastmasters’ Academy and a Fellow of the Guild of Professional Toastmasters, John Ashmele has the training and experience to ensure that your simcha is memorable for all the right reasons, so that you can relax and enjoy this special day with your family and friends. 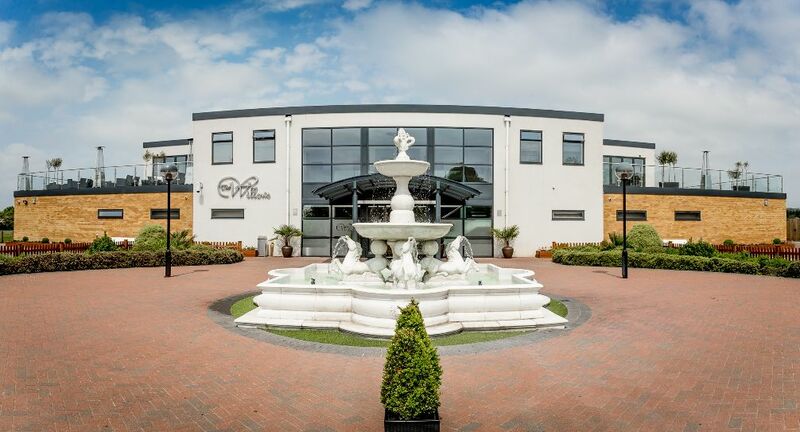 The Willows is a fabulous Bar & Bat Mitzvah venue, located in Hainault on the border of London and Essex. 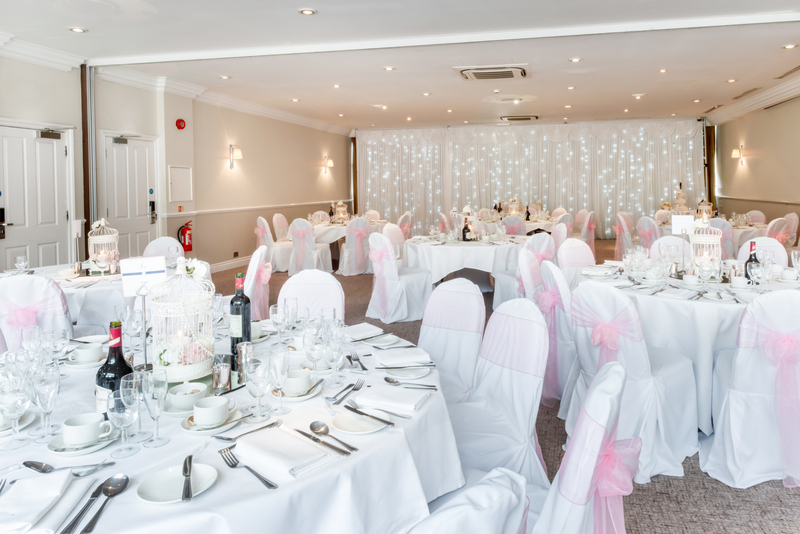 The venue offers very modern and contemporary facilities from the second you drive through the private gates. I was recently awarded a second Fearless Wedding Photography Award for my photography at a Jewish Wedding. These awards are judged by some of the top wedding photographers in the world. 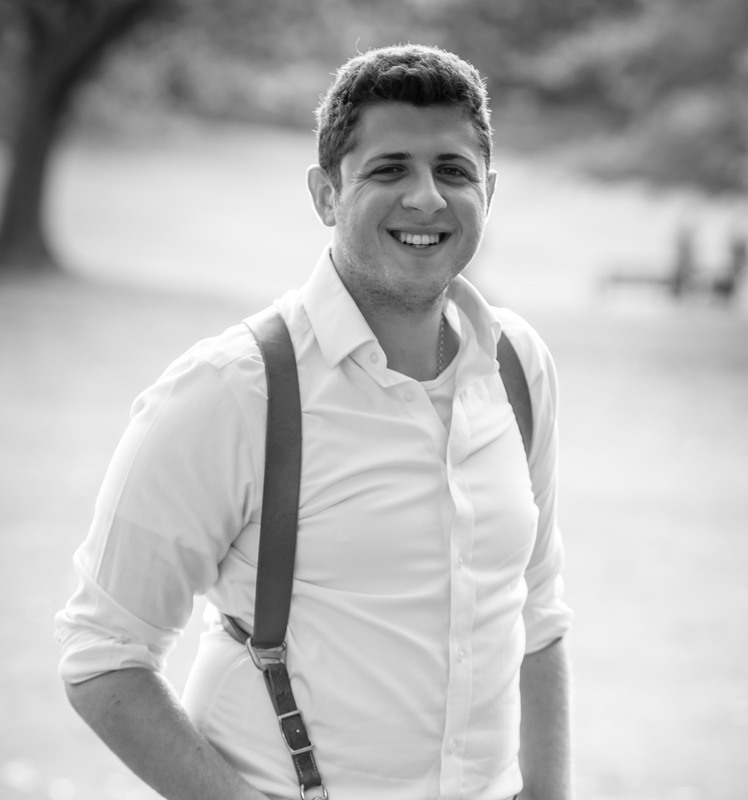 Leivi Saltman is an experienced Bar & Bat Mitzvah Photographer with a 1st Class degree in Photography. He loves to freeze time with the click of a button. He appreciates that memories last a lifetime and focuses on capturing everything in perfect detail at the right time. 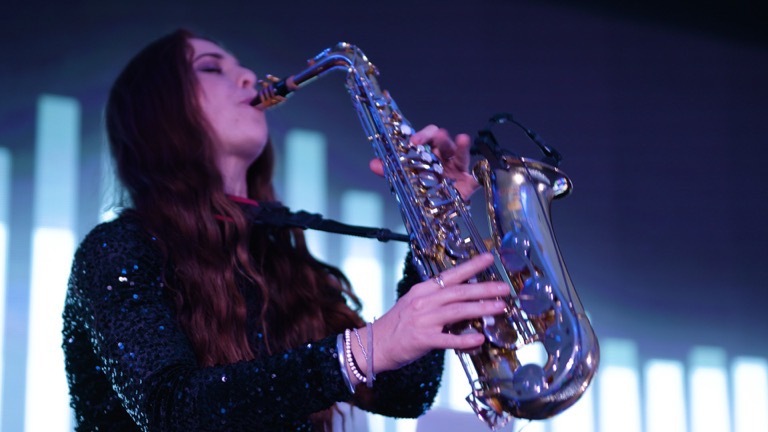 Coming straight off the beach parties in Ibiza, and straight into your Bar Mitzvah and Bat Mitzvah, check out this amazing Saxophone and DJ live set which can be booked alongside one of Adam Chandler’s bands, with a soloist or on its own. 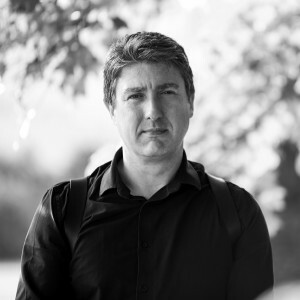 I am a professional, energetic singer with a repertoire of around 200 songs. 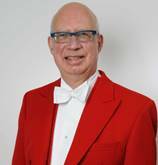 My background and skills enable me to perform at many different occasions/ venues: weddings, wedding receptions, birthdays, bar/bat mitzvahs. 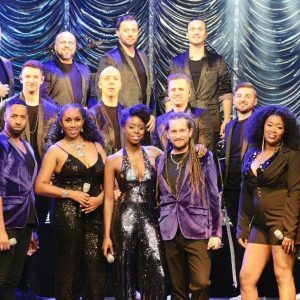 The Talent – Europe’s Finest Jewish function band. With extensive tours of Italy, France & India, The Talent are one of the most popular function live music bands for hire around the globe. 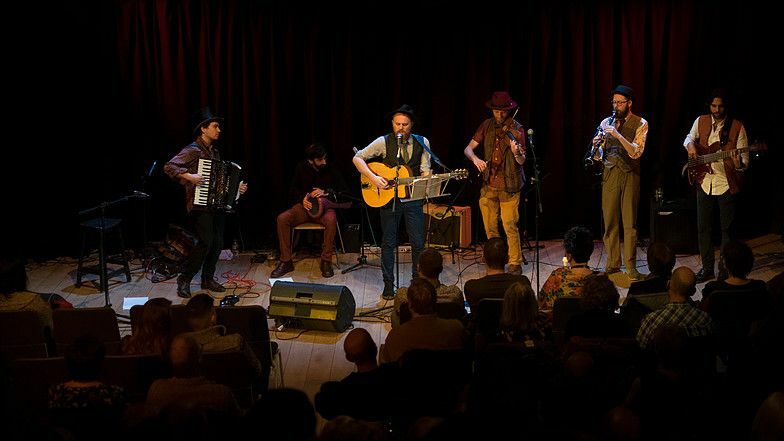 Kibitz are a 6 piece band from Leeds performing energetic and soulful music, taking inspiration from the melodies of traditional Jewish wedding Klezmer music and Eastern European folk tunes. 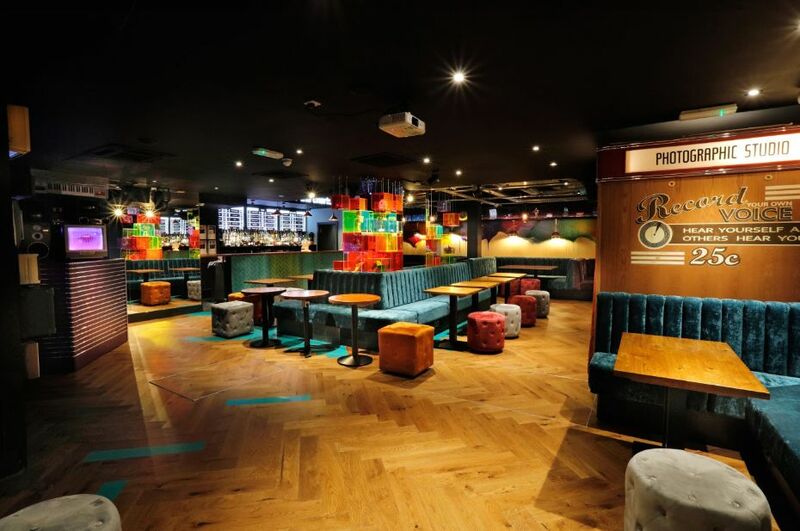 We love celebrations at The Village Manchester Bury! 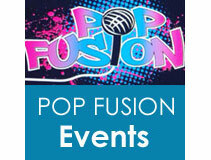 We love the planning, we love the preparation & we love helping Bar/Bat Mitzvah families bring their simcha to life! Our hotel has everything you need for your forthcoming Bar/Bat Mitzvah. 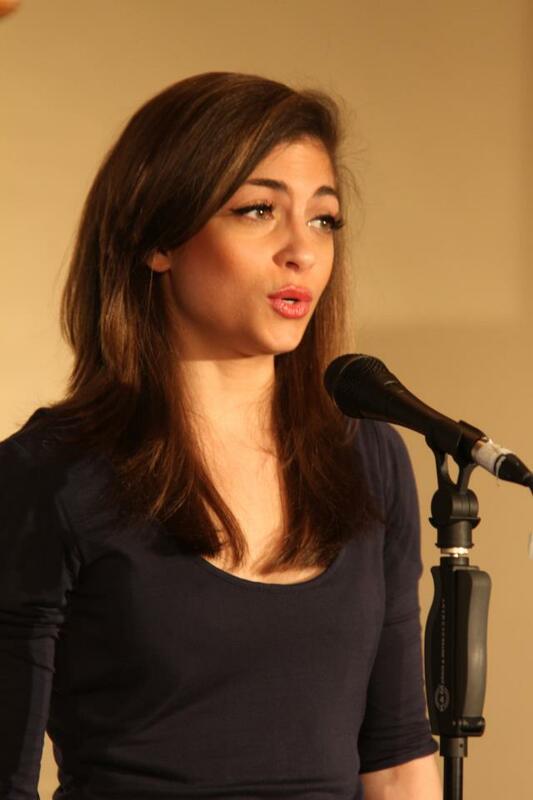 Anastasia Liberos, is a truly gifted soprano with much experience as a soloist. Providing you with the perfect ambience, Anastasia is available to perform during Bar Mitzvahs & Bat Mitzvahs. 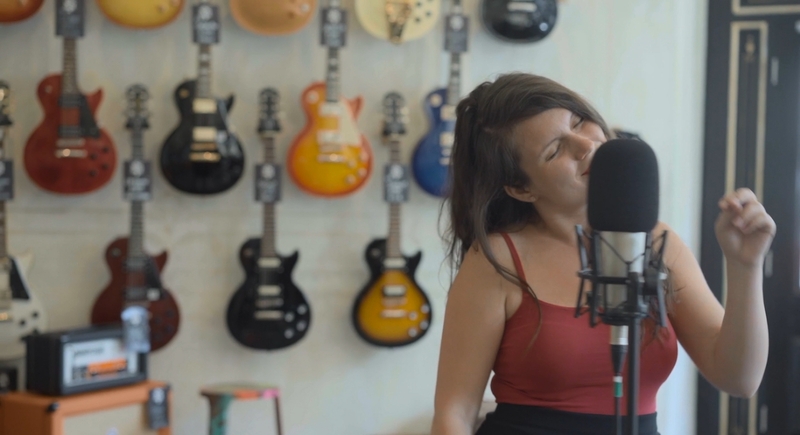 She has a distinguished repertoire ranging from classical to popular and can set the the perfect mood at your reception and during the meal, adding a touch of sophistication to your Simcha. The Twentysomethings have built a reputation for being one of the most exciting & professional bands currently performing in the U.K & Europe. 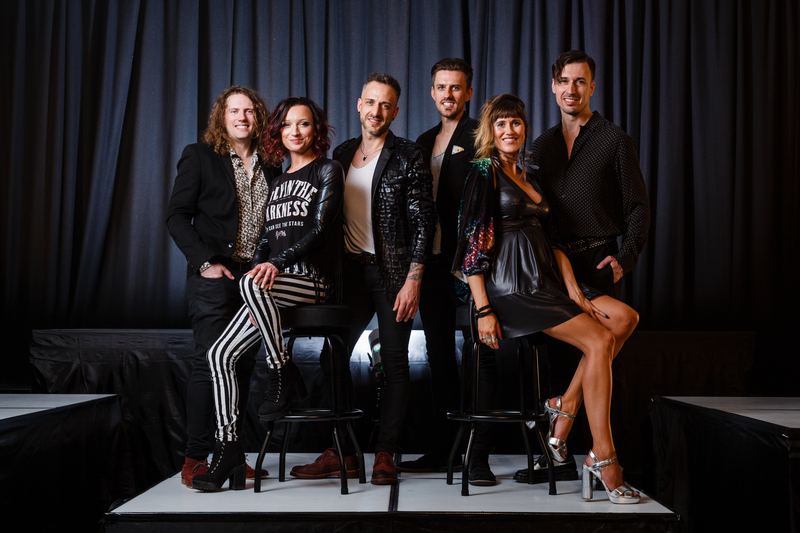 If you are looking for something unique and mind blowing at your Bar Mitzvah or Bat Mitzvah, then We Light It Up is the band for you! Centered around a LED interactive light up drum kit & amazing vocals, we guarantee to make your simcha light up! Introducing a brand new exciting concept to the market, check out Animation! 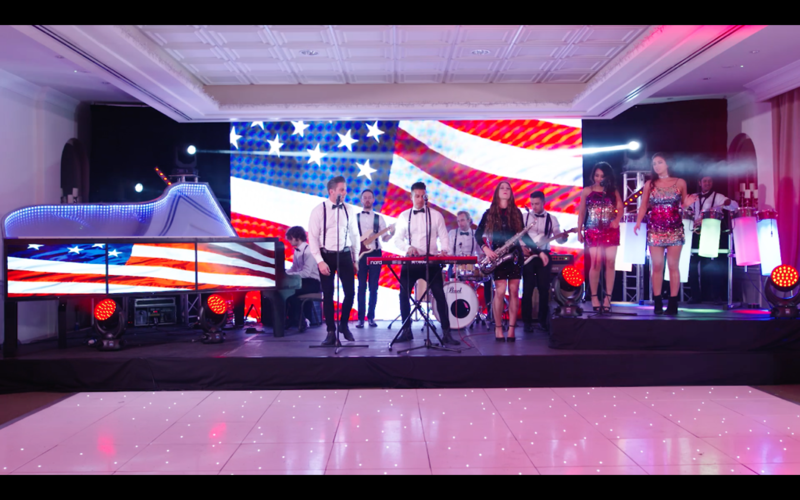 Combining the latest technology in both music and visual effects with some of the UK’s most talented vocalists -Animation have managed to create the ultimate Bar Mitzvah or Bat Mitzvah entertainment. 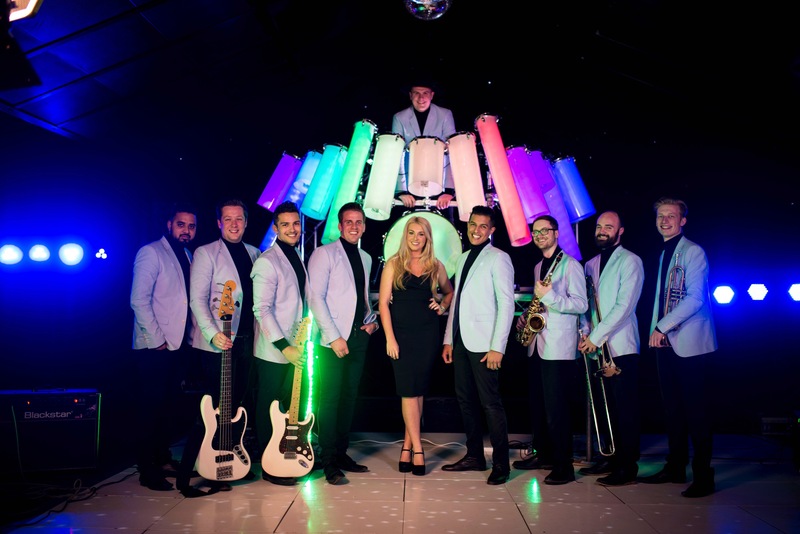 Ambassador Band have built up a reputation as being the best Barmitzvah and Batmitzvah party band around and have flawlessly entertained audiences and clients throughout the UK, Europe and the rest of the world.